Desert City Mappers and Transport for Cairo (TfC) organized a collaborative mapping exercise at MSA University, Cairo, titled “Transit Map Design”. The 3-day workshop included Students from Cairo’s Public and Private Universities, and involved visualizing experimental real-life data released by TfC. The workshop was structured into 4 presentations intertwined with active studio work by participants. Each presentation featured a topic related to transit map design to give participants relevant knowledge and ended with a call of action to guide participants through the experimental hands-on studio work. This post documents how 12 students took 20 bus lines to paper; just 2% of Cairo’s Transportation System. Cairo’s public transportation routes are badly understood and largely unmapped as a system. The city government released records including start and end points 6 years ago in 2010. The World Bank created basic traces of bus lines. Using these, the TfC team spent 3 weeks crowdsourcing pictures and photographing buses on Cairo’s streets using smartphones. By the end, 750 pictures identified 227 unique buses on Cairo’s streets. Next, all the pictures were cross-referenced based on location with city government and World Bank data using purpose-built software to verify bus routes. The most accurate 20 routes were chosen and put in a usable format – specifically GTFS. Official stations as written on buses were chosen to denote where buses stop. 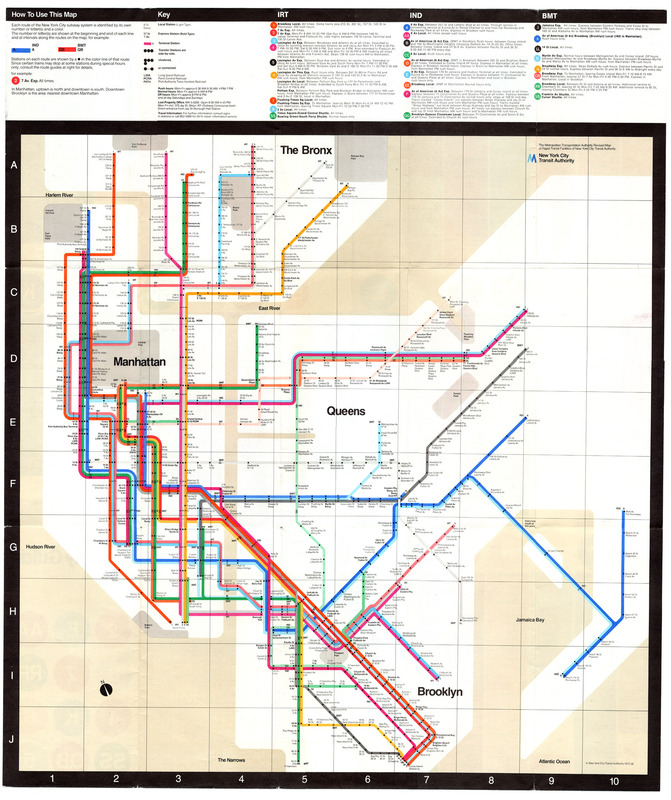 Students were given access to this data in multiple formats: Tables denoting routes, and where buses stop; other tables denoting Stops and which routes pass by; and in Illustrator files containing geographically accurate representations on a map. They were tasked with turning this real-life data into a usable transit map. The ‘Transit Map Design’ Workshop aim was to experiment with creating a transit map of a subset of Cairo’s public transportation system, while simultaneously exploring the urban fabric of Cairo as a key detriment of its transportation network. A discussion on recent theory on effective design and de sign frameworks, based on the work of Robert J. Maxwell on linearity and more. A review of transportation maps from around the world, including the global switch from geographical to schematic representations, development histories and local contexts, including classic designers such as Henry Beck and M. Vignelli, and more recent works such as Amman’s unofficial map. A review of the common design frameworks, including frameworks such as the present-day Transport for London official design guidelines. A heavy emphasis was put on conveying a paradisciplinary approach to mapmaking based on elements drawn from Information Design, Graphic Design, Cartography & Data Visualization, and Psychology. Workshop participants were chosen based on a competitive call for submissions that started 3 weeks prior to the workshops. Interested individuals were asked to submit an original re-design of the Cairo Metro Map. After learning about mapmaking and exploring Cairo’s urban Fabric, participants had just 1 day to design, build and present a map for just 2% of Cairo’s Transportation System: 20 Bus Lines. The topographic inaccuracies and naming mistakes present are a testament to the experimental nature of these maps. You can be part of mapping Cairo’s Transportation Network. Take a look at this map, leave your feedback, share and stay in touch. The Transport for Cairo team will be releasing more maps in the future. Thank you for taking part.